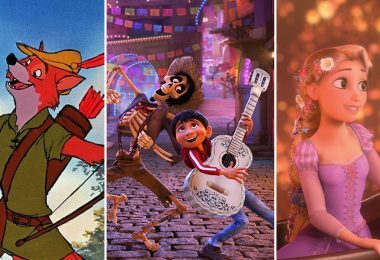 So many amazing Disney films to look forward to… start popping that corn now! Captain America: Civil War opens in theaters. Alice Through the Looking Glass opens in theaters. Finding Dory opens in theaters. The BFG opens in theaters. Pete’s Dragon opens in theaters. 100th DCOM Celebration Kicks Off on Disney Channel at 10 a.m.
Adventures in Babysitting: Disney Channel’s 100th Original Movie! 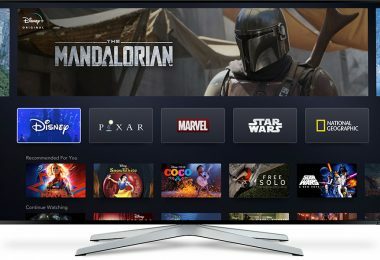 It’s hard to believe that Disney Channel has, in its 33-year history, created a whopping 100 Original Movies to entertain and delight generations of viewers. (Where do they get the time?!) To celebrate, that 100th movie—Adventures in Babysitting—will debut on Friday, June 24, at 8 p.m. EDT. Starring Sabrina Carpenter (Girl Meets World) and Sofia Carson (Descendants), the film is a re-imagined take on the popular 1980s film of the same name. If you can’t wait ’til late June for all the fun, Adventures in Babysitting will be available one week in advance (on June 17) to verified users on the Disney Channel app and via VOD. Check out a brand-new trailer for the movie, above. 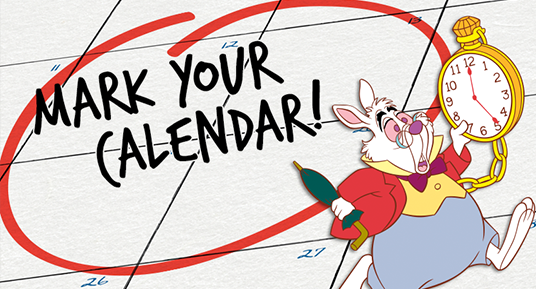 Take heed, animation fans around the globe! 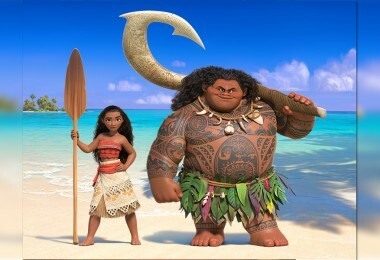 Walt Disney Animation Studios will return to France’s acclaimed Annecy International Animated Film Festival with legendary filmmaking team Ron Clements and John Musker (The Little Mermaid, Aladdin, The Princess and the Frog) to present a never-before-seen exclusive preview of their upcoming comedy-adventure film Moana. The directors will unveil new artwork and “work-in-progress” sequences from the film—as well as showcase the amazingly extensive research their team has conducted to bring authenticity to their most ambitious production to date. Additionally, WDAS will also premiere an all-new short, Inner Workings, presented by director Leo Matsuda (story artist, Big Hero 6 and Wreck-It Ralph) and producer Sean Lurie. Inner Workings is the story of the internal struggle between a man’s pragmatic, logical side and his free-spirited, adventurous half. 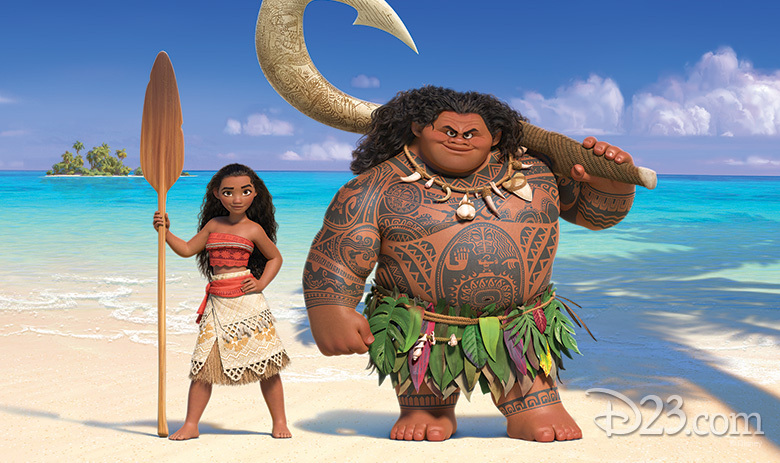 Moana follows the adventures of a courageous teenager (newcomer Auli’i Cravalho) who—with help from demigod Maui (Dwayne Johnson)—sails out on a daring mission to prove herself a master wayfinder and save her people. The film sweeps into theaters on November 23. Aspiring performers, listen up: Disney Channel is continuing its casting search for High School Musical 4 with an in-person open call audition on Sunday, May 15, at the Anaheim Convention Center (also home to the D23 Expo, of course!) in Southern California. Registration for the casting call for young actors, singers, and dancers (age 14 to 17) begins at 9 a.m. and runs through 12 noon; an application and a scene will be provided upon arrival to the audition, and applicants are asked to provide a photo or snapshot. Minors must be accompanied by a parent or legal guardian. More info can be found at www.DisneyChannel.com/opencall—but don’t forget: If you don’t live on the West Coast, HSM 4 will be accepting video audition submissions, via the Disney Applause App, through May 2. 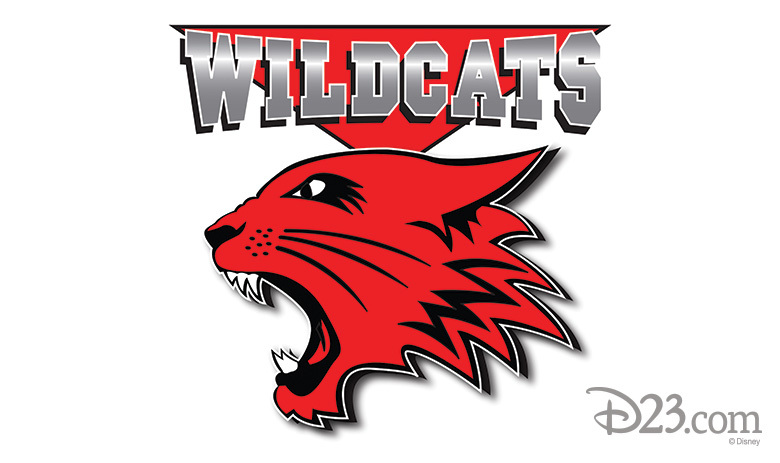 High School Musical 4 will continue the story of High School Musical with a host of brand-new East High Wildcats and their cross-town school rivals, the West High Knights. Jeffrey Hornaday (Disney Channel’s Teen Beach Movie and Teen Beach 2) will direct and choreograph. Hoping to schedule an amazing vacation in 2017? 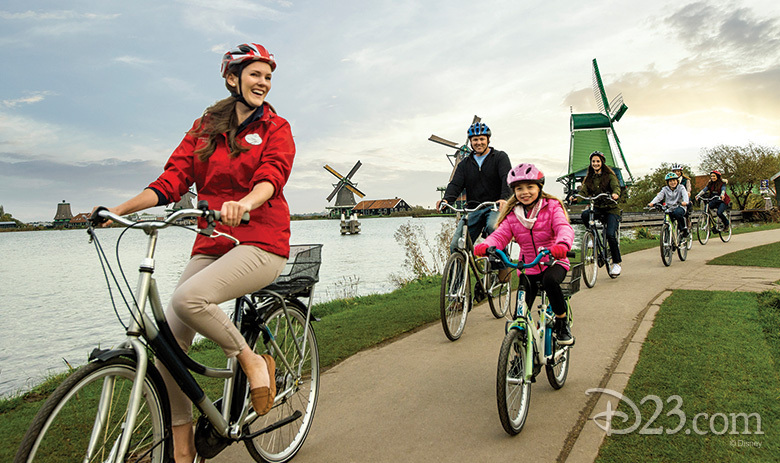 Look no further than Adventures by Disney—who just announced a new European river cruise itinerary, in conjunction with luxury river cruise line AmaWaterways… as well as enhancements to trips in China and Australia. The new Rhine River itinerary gives you the opportunity to explore the beauty of four different countries: France, Switzerland, Germany, and the Netherlands. The eight-day/seven-night voyage includes unique experiences, such as horseback riding in the Alsace Region of France, clog painting in Holland, and snow tubing at an indoor ski hall! Guests will take it all in from AmaWaterways’ newest ship, the AmaKristina, custom built with families in mind. With the June opening of Shanghai Disney Resort, ABD’s China itinerary has been reimagined to include a visit to this exciting new destination! In Australia, travelers will now enjoy time on the beautiful Gold Coast, including kayaking on Bryon Bay, whale and dolphin spotting, an excursion to Mt. Tamborine, and more. 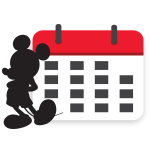 For more info, head over to AdventuresByDisney.com. 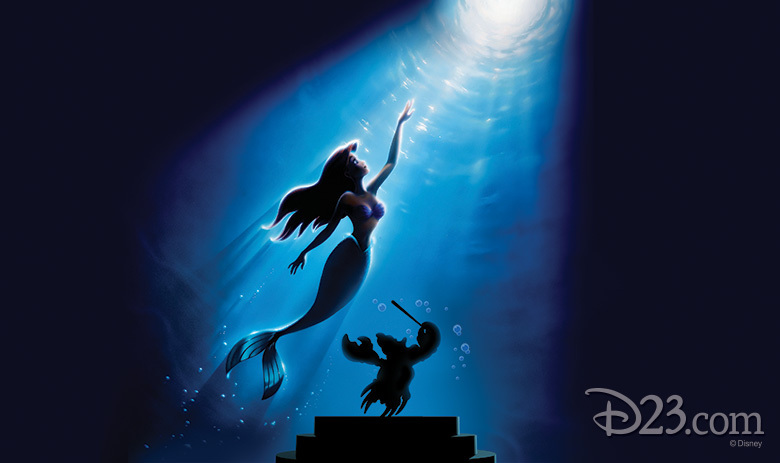 Due to the insanely popular demand, the producers behind the upcoming concert performances of Disney’s The Little Mermaid have added a third show! 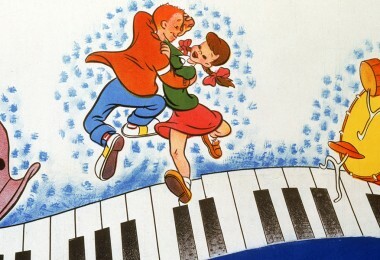 Complete with a 71-piece live orchestra and a cast of stage, screen, and music stars, the “live-to-screen” concert will now be performed on Monday, June 6—as well as on the already-announced Friday, June 3, and Saturday, June 4, dates. While singer/songwriter Sara Bareilles (who recently made her Broadway-composer debut with Waitress) will play the title role for the first two shows, the original Ariel herself—Disney Legend Jodi Benson—will perform the role on June 6! 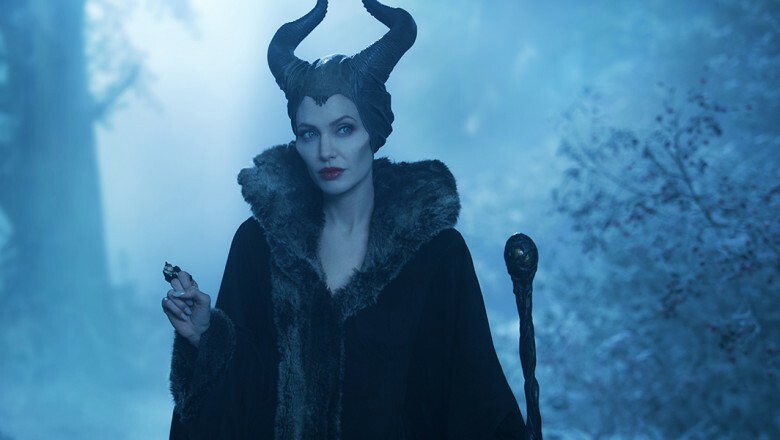 She’ll be joined for that performance by Susan Egan (Belle in Broadway’s Beauty and the Beast) and Brad Kane (singing voice for Disney’s animated Aladdin)—as well as by previously revealed costars Tituss Burgess (Unbreakable Kimmy Schmidt), John Stamos (Fuller House), Rebel Wilson (Pitch Perfect), and Darren Criss (Glee). 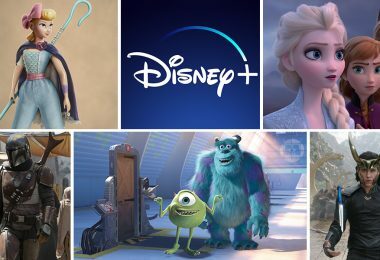 Just about a month from now, Anna, Elsa, Kristoff, Olaf, and all our favorite frosty characters will take the stage at Disney California Adventure in Frozen—Live at the Hyperion—an all-new stage show based on the animated blockbuster. As the team gears up for their May 27 opening, musicians gathered in a Los Angeles recording studio to lay down the orchestral tracks for the show. In this new video from our pals at the Disney Parks Blog (above), musical director John Glaudini gives us a behind-the-scenes look at what’s goes into creating the soundtrack for this now-iconic story. The Closing Ceremony (on May 12) is also set to inspire the world with performances from international popstar Rachel Platten (who will perform the song of the Games and her No. 1 single, “Fight Song”); best-selling country group Rascal Flatts; former American Idol winner Phillip Phillips; and Florida native and Grammy®-nominated hip-hop artist Flo Rida. 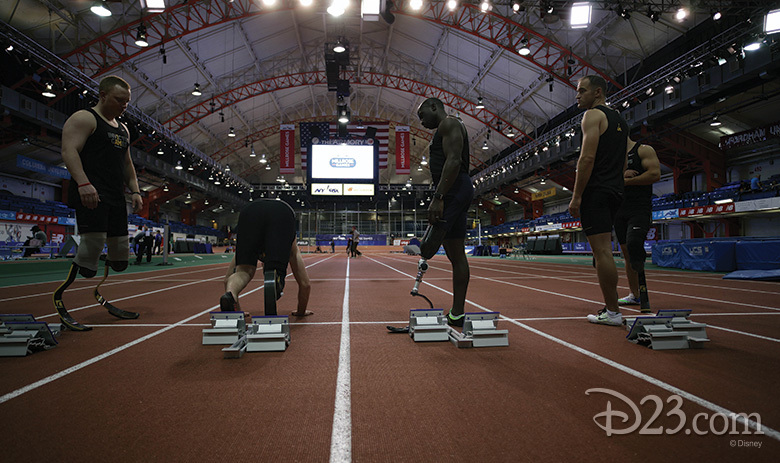 For a complete rundown of how to watch the Invictus Games on your TV (or mobile device)—including the Opening and Closing Ceremonies—check out InvictusGames2016.org/espn-broadcast-schedule/.